November 15 thru 19 3:30 to 4:15 each day. Stop by the front desk, call us at 336-2377 or send an e-mail to librarian@www.senecafreelibrary.org for more details.  Previous Previous post: FIVE STAR RATING FOR OUR LIBRARY!